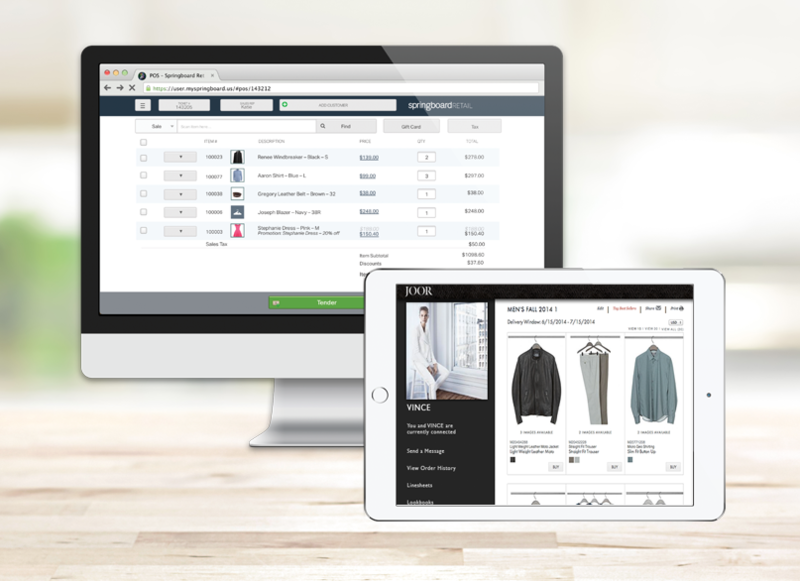 Access a global wholesale marketplace from your POS. JOOR's innovative platform is making the wholesale buying process easier and faster. 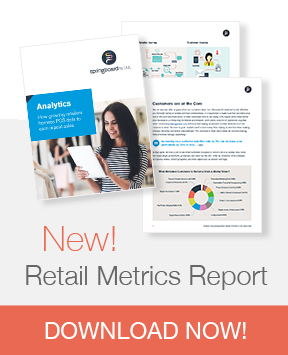 They've put the entire wholesale buying process online to enable brands and retailers to drive incremental revenue, cut costs, improve customer experience and analyze performance through data analytics. Have questions about Springboard POS and Joor? Let's talk!